Blackstone Group LP has raised $9.4 billion in two Asia-focussed funds, as the world's biggest alternative assets manager joins peers such as KKR & Co. in ramping up exposure to the region. Blackstone hit the final close on its first Asian private equity fund at $2.3 billion and its second regional real estate fund at $7.1 billion, the New York-listed firm said in separate statements. The final close of Blackstone Capital Partners Asia (BCP Asia) comes barely five months after VCCircle reported that it had hit the first close at $1.5 billion. Blackstone said the final close of BCP Asia, coupled with related commitments from the PE firm's global buyout fund, gives it a minimum of $3.8 billion of equity to invest in Asia. Blackstone had launched the Asia fund last year with a target of raising $3 billion. Until now, it had been investing in Asia from its global buyout funds. The firm had raised about $5 billion in its first Asia real estate fund. The Blackstone Real Estate Partners Asia II (BREP Asia II) is the largest-ever dedicated to real estate investing in Asia, said Ken Caplan, global co-head of Blackstone Real Estate. "The size of the fund... gives us flexibility to pursue a range of opportunities and commit capital with speed and scale," Caplan said. Blackstone joins The Carlyle Group and KKR in raising new PE funds to invest in Asia, although it has lagged behind its American peers in setting up a special corpus for the continent. Boston-based Bain Capital and Baring Private Equity Asia are among the other PE firms which have previously raised Asia-focussed funds. Carlyle had hit the first close for its fifth—and largest—Asia buyout fund in November last year at $4.5 billion. KKR had closed fundraising for its third Asia fund last year at $9.3 billion. The latest funds add to a growing pool of money for buyouts and investments in the continent as PE interest in Asia has grown and deal sizes have increased in recent years. "The region continues to experience strong growth compared to other major markets, presenting compelling investment opportunities across sectors," said Joe Baratta, Blackstone's global head of private equity. Blackstone’s Asia PE fund will focus on picking up controlling stakes or significant minority stakes in segments such as healthcare, high-end manufacturing and services, and consumer goods and services targeted at consumers who want to upgrade their lifestyles, according to a Reuters report in July 2017. While the new vehicle will invest in India, China, South Korea, Southeast Asia and Australia, a large chunk could be deployed in India. Blackstone has, in the past, deployed nearly half the capital earmarked for Asia in India, VCCircle reported previously. 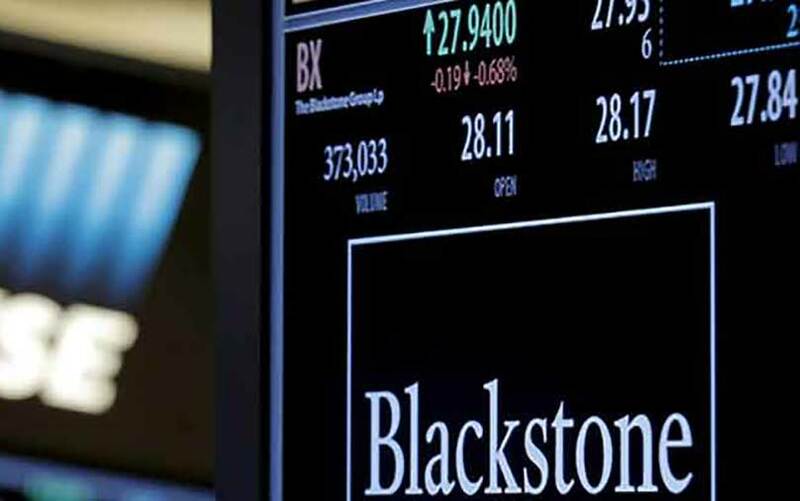 Blackstone is believed to have pitched the Asia fund on the back of its successful exits from India, VCCircle said in an analysis of the PE firm in October last year. The PE giant has generated an internal rate of return, or annualised return on investments, of over 30% in India, well above its global IRR. Blackstone's private equity business has about $111 billion of assets under management. Its real estate business has about $120 billion in capital under management globally.